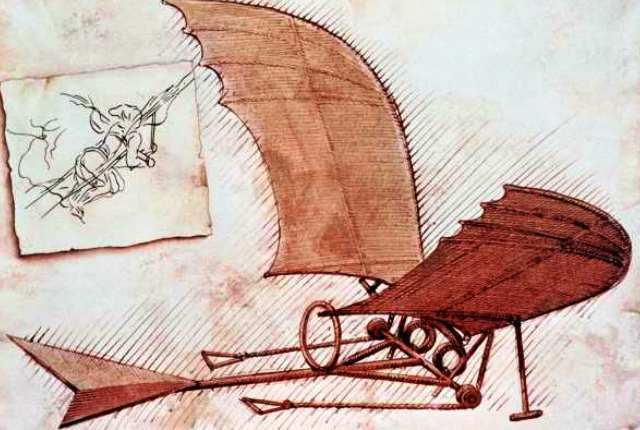 Vision of a flying machine by Leonardo da Vinci, likely the first of a long line of Italian innovators through the ages. Green property firm ITPI Corp. will attend Cagayan de Oro’s Investment Forum on Feb. 12 at Makati’s Intercontinental hotel. An officer of ITPI Corp. (Italpinas Euroasian Design and Eco-Development Corporation) and the Italian architect very often cited as a ‘visionary’, an ‘innovator’, and a first mover in the Philippine green property sector was recently invited to the ‘limited-seats-only’ Cagayan de Oro City investment forum. Architect Romolo. V. Nati, ITPI’s Executive Chairman and CEO, was invited to attend the one-day Connect and Do Business in Cagayan de Oro investment forum, which will be held on February 12, 2014 at the InterContinental Hotel Manila in Makati City. Aside from the Italian architect, other ITPI officers and partners will be attending the forum, including ITPI President Atty. Jojo Leviste and Lorenz Ziller, Chairman of Multiplata Investment Group, an ITPI sales partner. Organized by the local government and business sector of Cagayan de Oro City with the support of the United States Agency for International Development (USAID), the forum aims to attract foreign and local investors to explore agribusiness, logistics, industry and services, and leisure and living investment opportunities in this city – which was identified and hailed last year (2013) as the country’s most competitive. CdO is a USAID partner city under the Cities Development Initiative (CDI) that aims to empower secondary cities as engines of growth. Last December, the brilliant architect and up-and-coming global first mover in green entrepreneurship was also cited as an ‘Italian innovator’ during the 13th edition of the Settimana della lingua italiana nel mondo (Italian Language Week), the 13th global celebration of the annual cultural event first held in 2001.